We're looking for applicants! The National REthink Council's vision is to be the premier member-driven think tank in the real estate industry focused on sustainable success for current and future real estate agents. Are you or someone you know a good fit for the Council? Please review the REthink charter and complete the application by Nov. 28 to: rethink@HSFranchise.com.  Our powerful online presence matched with the global reputation and integrity that Berkshire Hathaway brings, cannot be matched. We provide all of our agents with an array of the most dynamic technology and marketing tools available. Visited over 100,000 times each month, BHHSTXREALTY.COM is one of the most widely used home search websites in Austin. It's no secret that Austin is among the most desirable cities in America. The diverse culture, balanced economy, and booming job market has led to a hot real estate market, with many new residents looking for a new home in the trendiest neighborhoods. Of course, this high housing demand has led to the discovery—or in the case of some long-time Austin residents, the re-discovery—of many wonderful local communities. These up-and-coming Austin communities have become increasingly popular for a range of reasons, such as the quality of homes, parks, and shops, as well as proximity to the cities top amenities, affordability, and general attractiveness of the community in general. It should go without saying that buying a home is a huge step in anyone's life and it requires plenty of planning. The problem is that many first-time buyers don't know how to make sure they're ready when it comes time to buy, which could mean that you're missing out on amazing homes. This is particularly important in the hot Austin real estate market, where most homes don't stay on the market long and sellers won't wait for buyers who don't have all their ducks in a row. But even though preparing to buy a home may seem a bit daunting to inexperienced buyers, having a clearly defined list of thing you need to do before buying your first Austin home will make things much easier. That's why we've outlined five steps that will help you be ready to snap up a gorgeous home in one of your desired Austin neighborhoods. SHOULD I WAIT FOR INTEREST RATES TO COME BACK DOWN? There's no question about it. Austin is booming. Aside from being consistently voted among the most livable cities in the entire country, the Austin real estate market is also on fire! It shouldn't be a surprise either. Austin enjoys a temperate climate, a great jobs market and a justified reputation for being one of the liveliest cities in Texas! Whether it's live music that you love, a world-class, gourmet culinary scene or the city's laid-back culture that's drawn you. Austin is where it's at. Many of the below properties may be out of the reach for the average resident, but its fun to see how the other half lives. 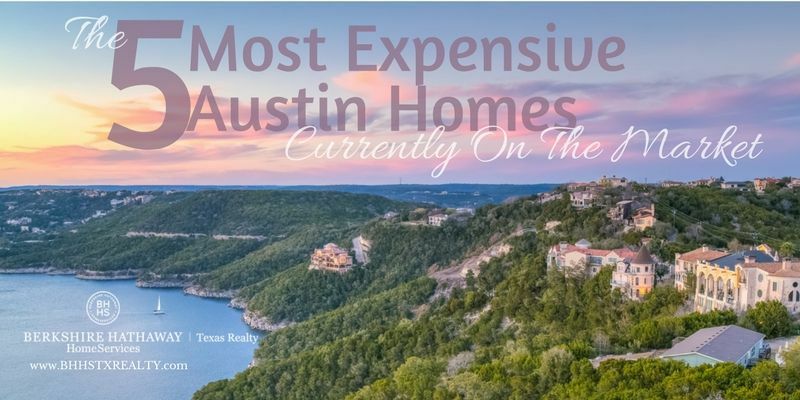 Prepared to be amazed - let's check out 5 of the most expensive Austin homes, currently on the market!